 At Waterford Golf Club, our golf packages are designed for the group that wants a first class event. You will more than impress your clients, customers, employees and friends. 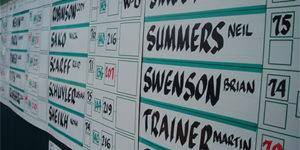 Waterford Golf Club will provide everything needed to host your tournament, from one of the best golf courses in the Charlotte area to the friendliest and most hospitable staff anywhere. 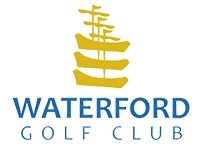 At Waterford Golf Club, we can truly tailor a tournament to fit your needs. Whether it’s a corporate outing, charity event, or social occasion, our professional staff can create an event to accommodate your wishes and exceed your expectations. 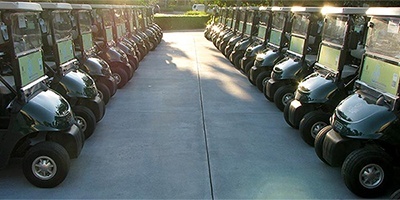 We can assist you in the organization and execution of all details to make your outing an event to remember. With our banquet facilities, we can fully “cater” to your wishes. Whether it’s freshly packed box lunches or an elegant awards reception, our staff will ensure you get exactly what you want. Your Divide Event Coordinator will work with you to determine and finalize the best available rate. 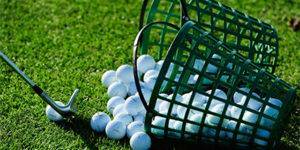 You may email request to Ty Lefler tlefler@thelinksatwaterford.com or call 803-324-0300 for more information about hosting your golf outing or event. 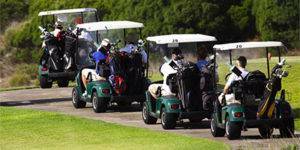 Between Waterford Golf Club and Event Coordinator. Email request to Ty Lefler tlefler@thelinksatwaterford.com or call 803-324-0300 for more information about hosting your golf outing or event.